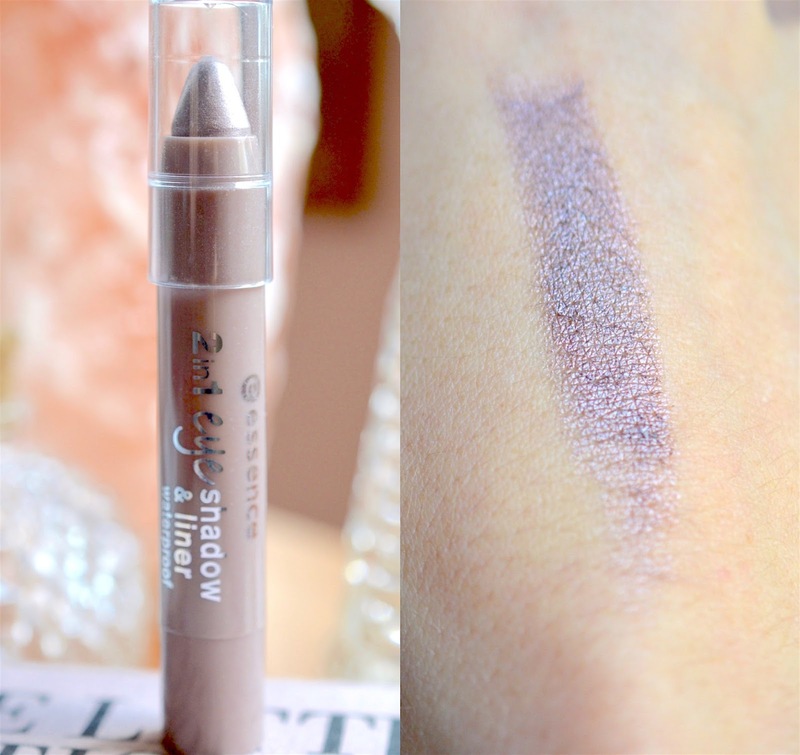 The Essence 2-in-1 Eye Shadow & Liner Waterproof ($4.49) is an incredible drugstore find. Available in 4 shades (grey, taupe peach and beige) You can get the entire collection for under $20 online or in-store. With a price range from $5 to $32, is there a big difference? Yes and no. The Burberry pencil is far superior where longevity is concerned, and I prefer the shimmer-free finish for my daily look. 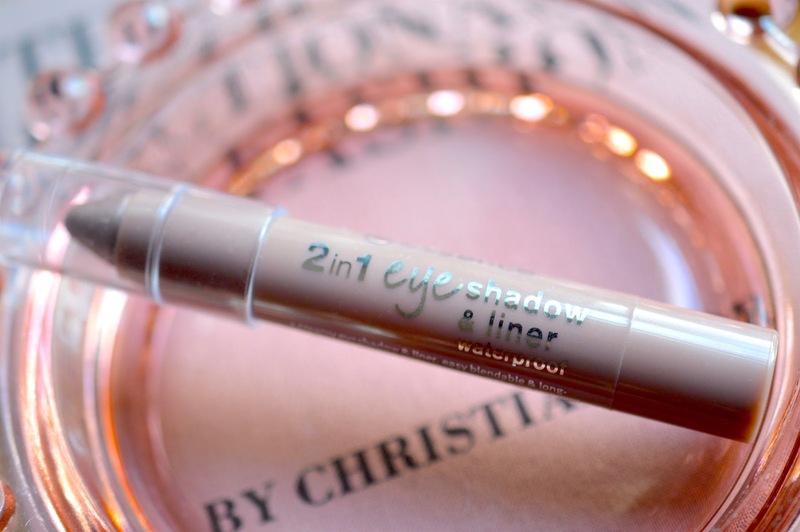 The Essence shadow stick is fantastic for the price, but it can collect in eyelid creases and doesn't work as well as a long-lasting eyeliner. 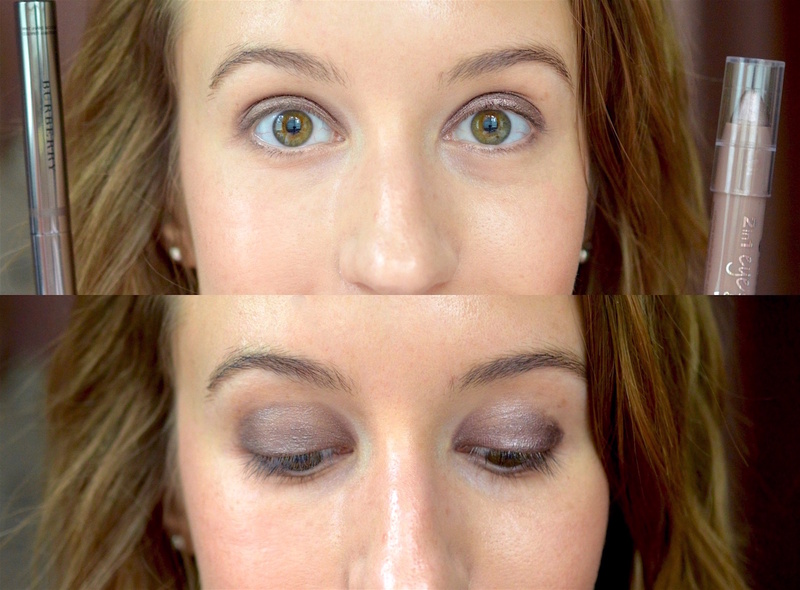 If you're on a budget, the Essence shadow stick will absolutely work as a stunning taupe eye shadow base or shimmer eyeliner. It won't budge once it sets, especially if you use a primer or powder shadow to set. This colour enhances blue, green or light brown eyes beautifully. I'd say, try it out!